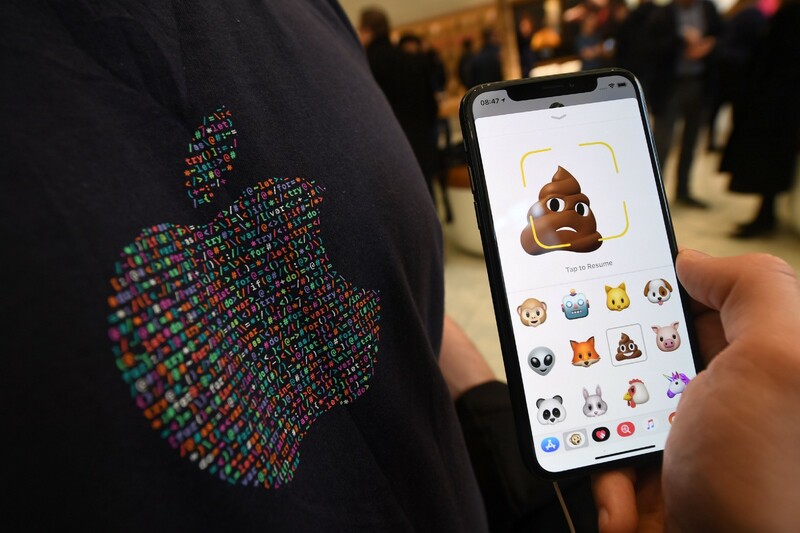 The Economist considers whether the Unicode consortium is wasting its time trying to standardise emoji when it could be focusing on “more scholarly matters” such as adding characters from ancient scripts. Given the popularity — almost the ubiquity — of emoji in modern-day popular culture, I would argue that standardising this form of communication is much more important than trying to digitise seldom-used or dead scripts. Even if that means standardising a frowning pile of poo. Media analyst Thomas Baekdal unexpectedly went viral last month when he tweeted about the inconsistencies between the burger emojis for Apple and Google. He has published two articles about it. The first examines why his tweet went viral. The second investigates how the media reacted. The analysis paints a rather negative picture of the media. …look at the very familiar pattern of the stories posted by the media. They are all focusing on Google’s CEO saying he will do something. Think about all the other stories that journalists cover on a regular basis. How many of those have the same inherent problem of being antagonistically focused, with a scandal-first lens regardless if the underlying topic is politics, business, or general human interest? For what it’s worth, of course the cheese should be on top.